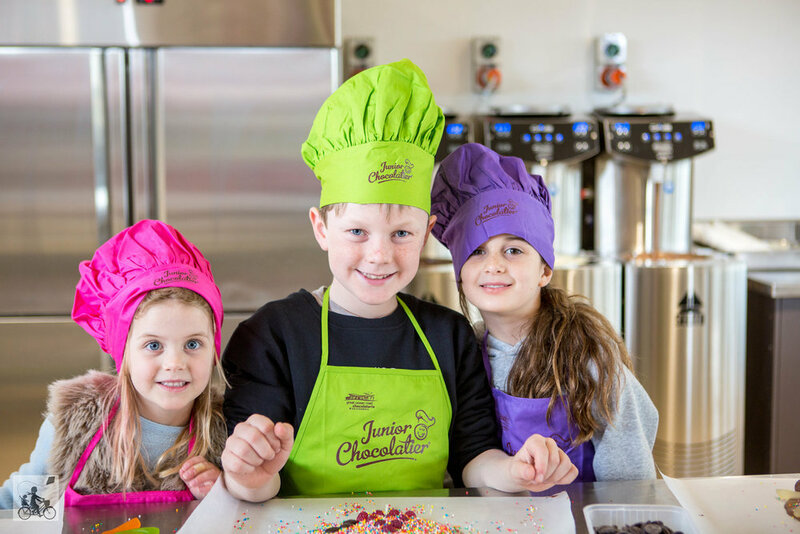 The 45 minute Junior Chocolatier Class held in their ‘parent free zone’, children aged 6 – 12 years can learn from our chocolatiers how to make and keep and eat their very own chocolate creations. The sessions are simple and creative and our take home creation tasted even better knowing we had all made it ourselves. Yes, these sessions are for juniors but Mamma may have insisted on giving it a go too. 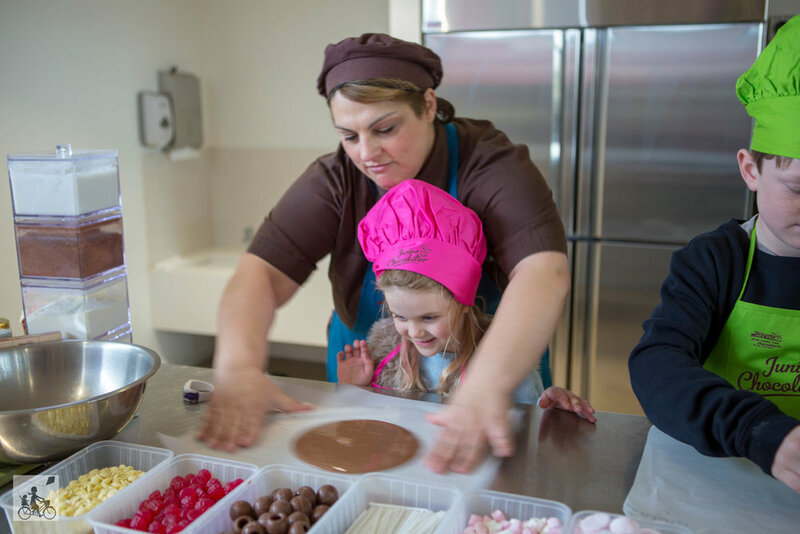 Mamma's special mention: The Yarra Valley Chocolaterie is stunning family friendly location. Massive sweeping hills to run up and down with the soccer balls and cricket bats. Wetlands to wander past. Colouring in and activities to explore. Junior Chocolateire workshops on weekends and holidays. But of course, the chocolate! OR if you are interested in a road trip, check out the Great Ocean Road Chocolaterie! Includes: Apron, Hat, Certificate and your creation! Wanna know more about the Yarra Valley Chocolaterie?